A Little Effort to Listing Various Products Price and Full Specification in Bangladesh. 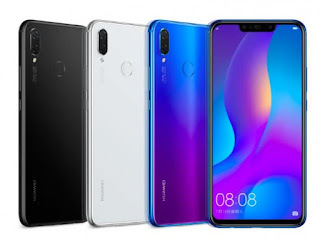 Huawei Nova 3i smartphone comes with a 6.30-inch touchscreen display with a resolution of 1080 pixels by 2340 pixels at a PPI of 409 pixels per inch. The Huawei Nova 3i is powered by octa-core (4x2.2GHz + 4x1.7GHz) processor and it comes with 4GB of RAM. 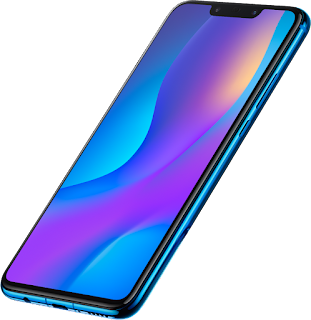 The phone packs 128GB of internal storage that can be expanded up to 256GB via a microSD card. 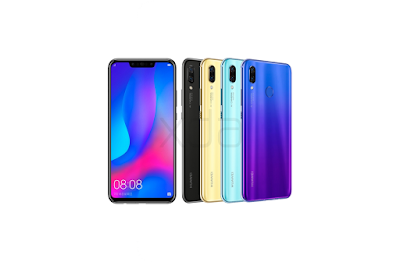 As far as the cameras are concerned, the Huawei Nova 3i packs a 16-megapixel (f/2.2) primary camera and a 2-megapixel secondary camera on the rear. On the front, it packs an 24-megapixel (f/2.0) primary camera and a 2-megapixel secondary camera. 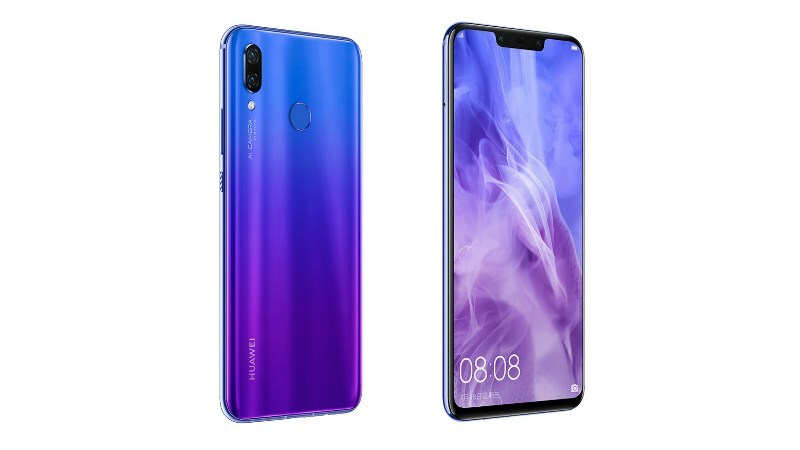 The Huawei Nova 3i is powered by a 3340mAh. It measures 157.60 x 75.20 x 7.60 (height x width x thickness) and weighs 169.00 grams. 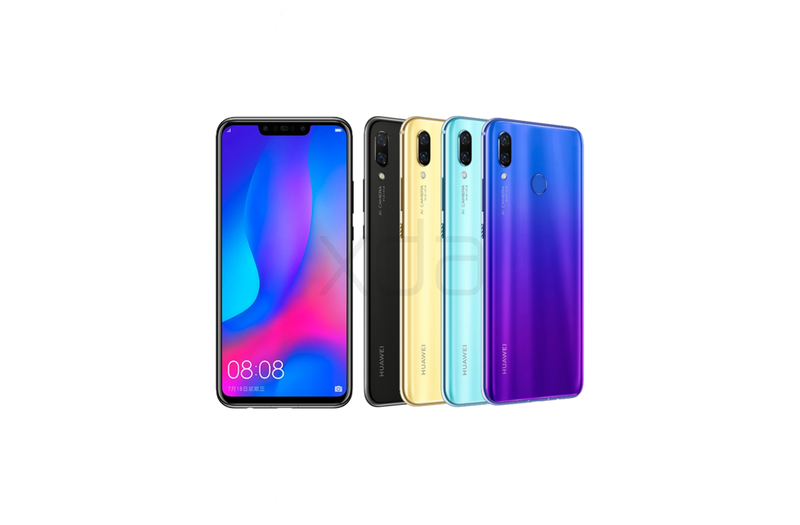 The Huawei Nova 3i is a Dual-SIM (GSM and GSM) smartphone that accepts Nano-SIM and Nano-SIM. Connectivity options include Wi-Fi, GPS, Bluetooth, Micro-USB, FM, 3G and 4G . Sensors on the phone include Fingerprint sensor, Compass/ Magnetometer, Proximity sensor, Accelerometer, Ambient light sensor and Gyroscope. Huawei nova 3i mobile phone provides three color models for you to choose from, Pearl White, Black, and Iris Purple. With beautiful hues of color on the back glass and metal mid-frame, you will enjoy wonderful visual and handling experience. The 6.3-inch FHD+ (2340 x 1080) provides a wide view of your world while fitting in your pocket. Thank you very much for your interest, Please give your valuable feedback here by a comment to us.Your valuable advise will inspire us to go ahead. Please Do not Put any non relevant website Link or Hyperlink. We do not claim information in this site is 100% correct. Market Price of Various Products always be changeable. There is always a chance of admitting mistake. We mostly collect information through manufacturers website and well reputed source from internet,and Various related Websites. When you find any mistake or link miss, please feel free to Contact US and inform us. Always be Connected with us by Joining Our Facebook Page, Following Twitter and Join our Circle with Google Plus to get the latest update at real time. Finally Thank You Very Much For Visiting this Site and Supporting us. E-PRICE IN BD A Little Effort to Listing Various Products Price in Bangladesh. Basically We provide various products information,their full specifications and Price within Bangladesh.Such as Mobile Phone(Most Popular Brands Like AAMRA, ALCATEL, ASUS, BLACKBERRY, Gionee, Goldberg, HTC, HUAWEI, INTEX, i PHONE, LAVA, LENOVO, LG, MAXIMUS, MICROMAX, MICROSOFT, NOKIA, LUMIA, MOTOROLA, MYCELL, NEXUS, OCTENN, OKAPIA, OnePlus, OPPO, SAMSUNG, SONY, STYLUS, XPERIA, SYMPHONY, WALTON, XIAOMI and OTHERS Brands Also) Phablet, Land Phone, Tablet PC, Desktop PC,Laptop PC and Its various Accessories, Bicycle, Motorcycle and various upcoming products in Bangladeshi Market and Various News and Offer also which is applicable in Bangladeshi Market. Our Aim is to support you to buy your desire product. Such as-Before you physically buy your product from the market, You can compare the price and See the full specification and you can also compare it with other related products as well. Note that we do not sell any product,We just provide the product related information. Thanks E-PRICE IN BD Team.